It is one of the peculiar characteristics of the alcoholic that he almost invariably shows the worst side of his disposition to those people for whom he has the highest love and respect. Many of us were Jolly Good Fellows in the bootleg joint but Hell on wheels at home and in our relationship with those we loved. If your disposition is so lousy that it isn’t fit to be brought out on the street, then it isn’t worth house room. 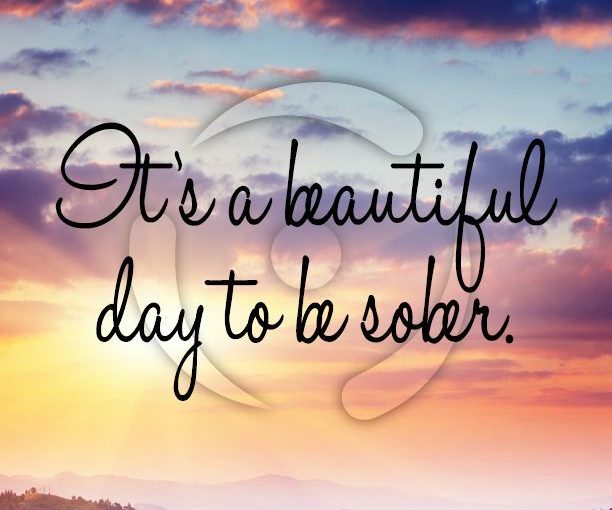 Fortunately, sobriety usually cures this.